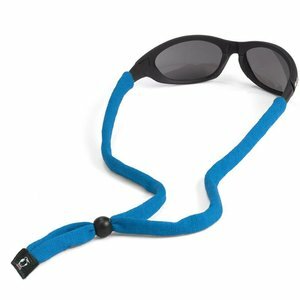 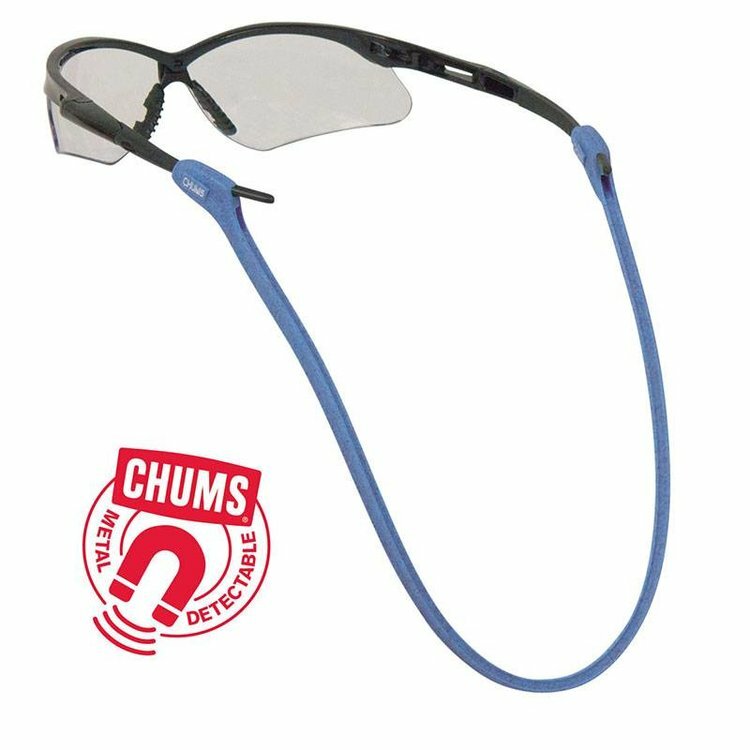 Chums Switchback Fades, The new Switchback Silicone Eyewear Retainer is a one-piece molded retainer. 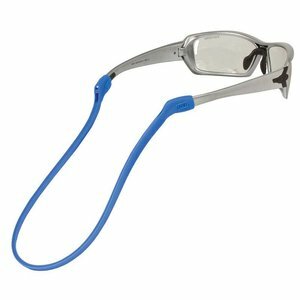 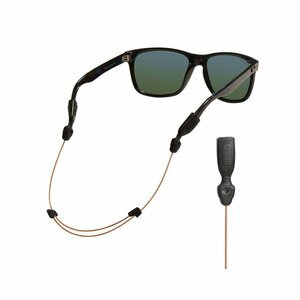 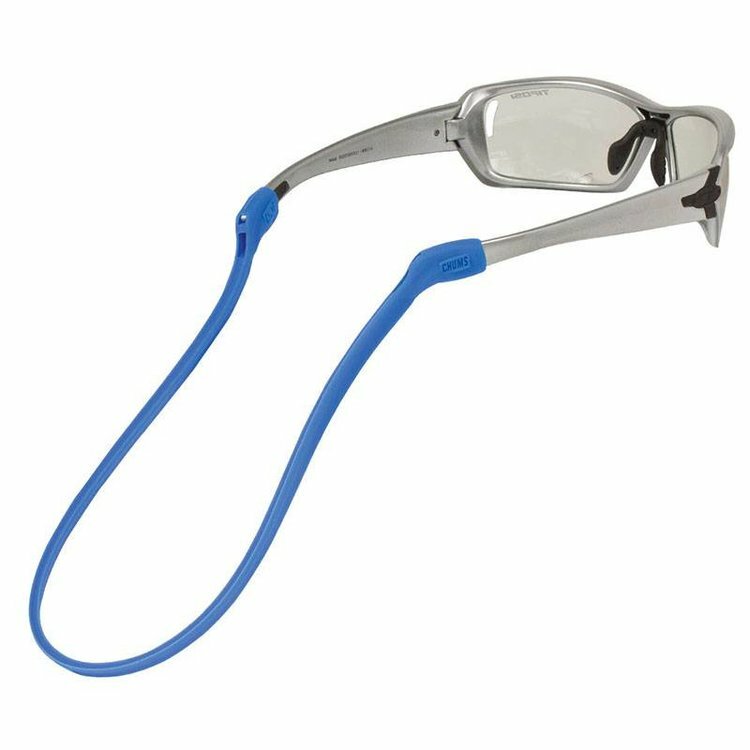 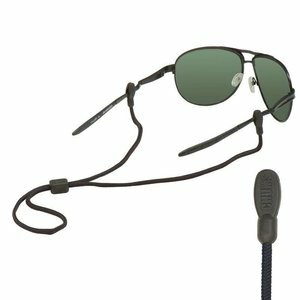 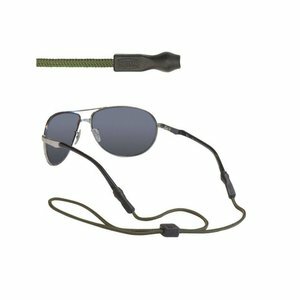 The temple ends can accommodate a wide variety of eyewear via its two-port design: one port for larger frames and one port for smaller and wire frames. Available in a wide variety of colors.